His No.1 spot isn't completely safe and he could be dethroned soon if he doesn't fare well with the bat. Relentless attitude, the appetite to scale bigger altitudes, sheer hard work and undeterred focus – the qualities that have placed Rashid Khan above everyone at the age of just 20. 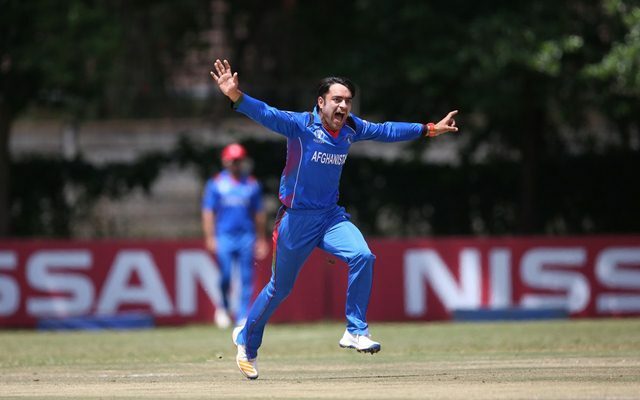 Coming from a war-stricken Afghanistan, Rashid’s success story has been nothing short of a fairytale. He is one of the busiest cricketers around at the moment and is also the No.1 ICC ODI all-rounder. While he is usually brilliant with the leg-spinners and the googlies, Khan is also capable of hitting the ball into the orbits. In fact, he loves batting so much that he promoted himself as an opener when he was made the captain in the World Cup 2019 Qualifiers last year. In 51 ODIs, he scored 676 runs at an average of 22 and strike rate of 101. However, his No.1 spot isn’t completely safe and he could be dethroned soon if he doesn’t fare well with the bat. Shakib Al Hasan stands among one of the best all-rounders the game has ever witnessed. The Jessore-born is equally capable both with the bat as well as with the ball in hand and often works wonders for his team. The Southpaw is a vital cog in the Bangladesh team and is a very consistent performer. He held the top position in the all-rounder before Rashid Khan overtook him. However, the 31-year-old Bangladesh cricket is not far behind. 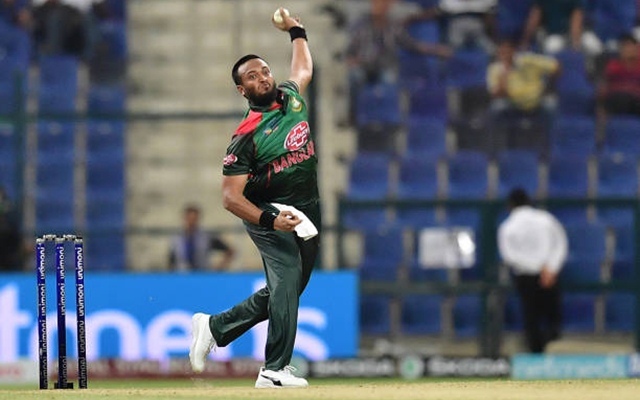 Rashid and Shakib are differentiated by just one point and it could be a matter of time before the latter reclaims the top position.